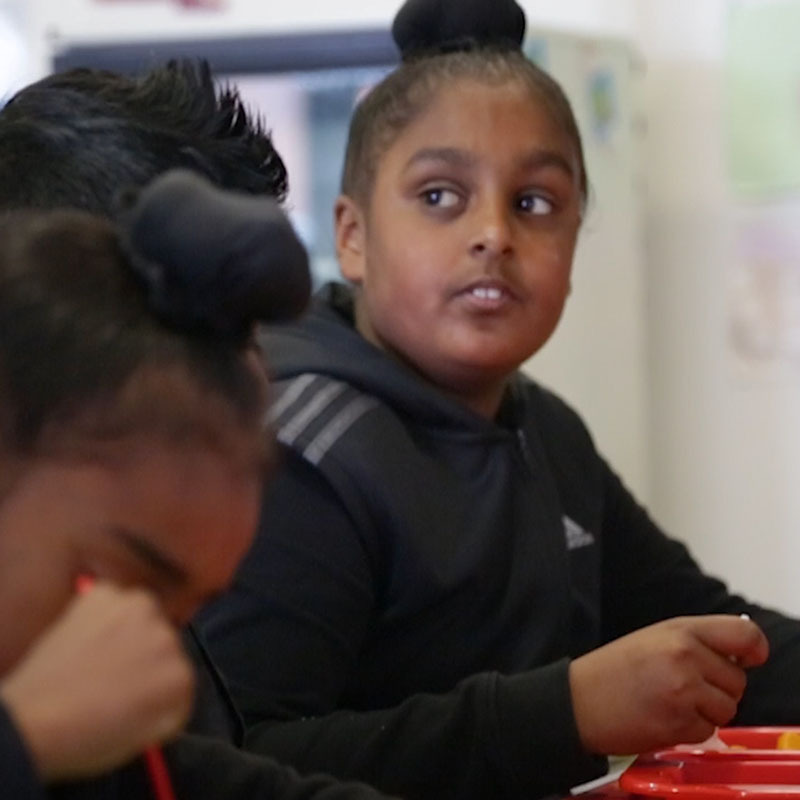 Dalmarnock Primary has scooped a major award in recognition of its success offering meals and fun activities for local families as part of Children in Scotland’s Food, Families Futures programme. The school, led by headteacher Nancy Clunie, won the Herald Society’s Partnership award at a gala event in Glasgow last night. Children in Scotland’s Chief Executive Jackie Brock, who attended the event said: “I am so proud and delighted that Dalmarnock’s work as part of our FFF partnership has been given the recognition and profile it deserves. Now in its tenth year, the Herald Society Awards celebrate staff and partnerships across Scotland’s third and public sectors whose contributions are sometimes overlooked. Professor Jennifer Davidson, the Institute for Inspiring Children’s Futures, praised all of this year’s award finalists. “The awards reflect the excellent and truly inspiring work going on throughout Scotland to build a better future for everyone,” she said. Children in Scotland is leading Food, Families, Futures with support from the major UK food supplier Brakes. Watch our film about Food, Families, Futures here.